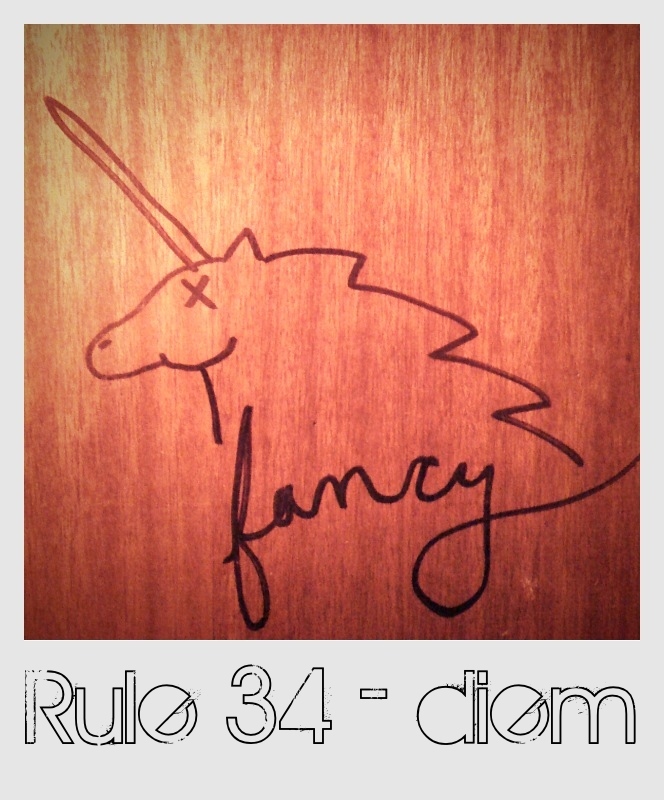 Dj diem -- Rule 34 April 13, 2012 -- Home of the original dj diem; since 1993 baby! This is my favorite release since 2003's Emergency Manoeuvres. I made it playable back to back for a CD changer, or they can be played separately, or even put in one playlist.